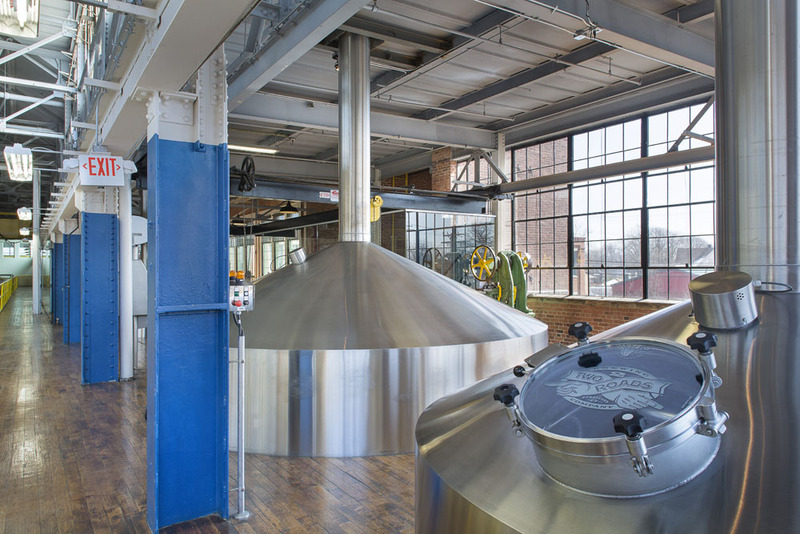 This project involved extensive renovations to an historic brick factory building that was for many years the home of the U.S. Baird Corporation, a manufacturer of industrial machinery. 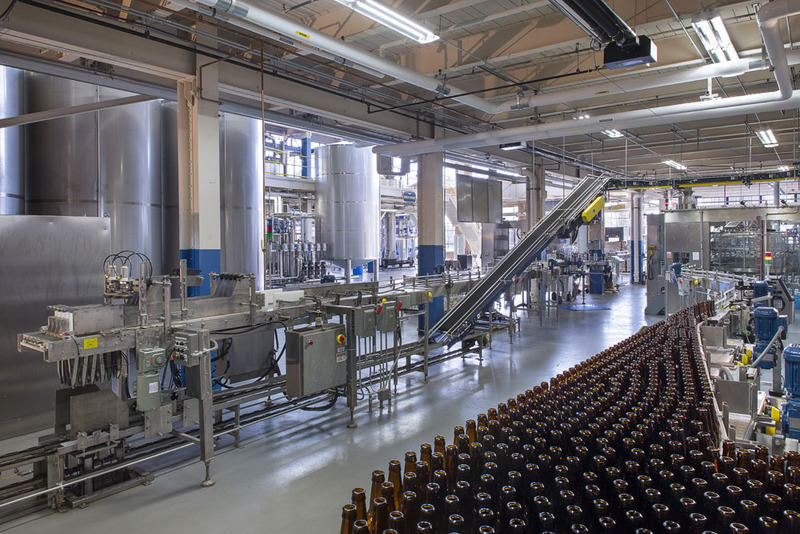 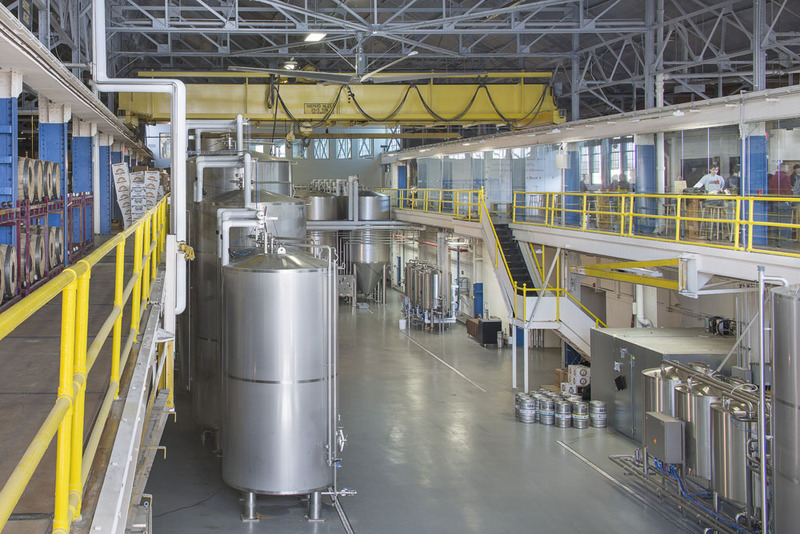 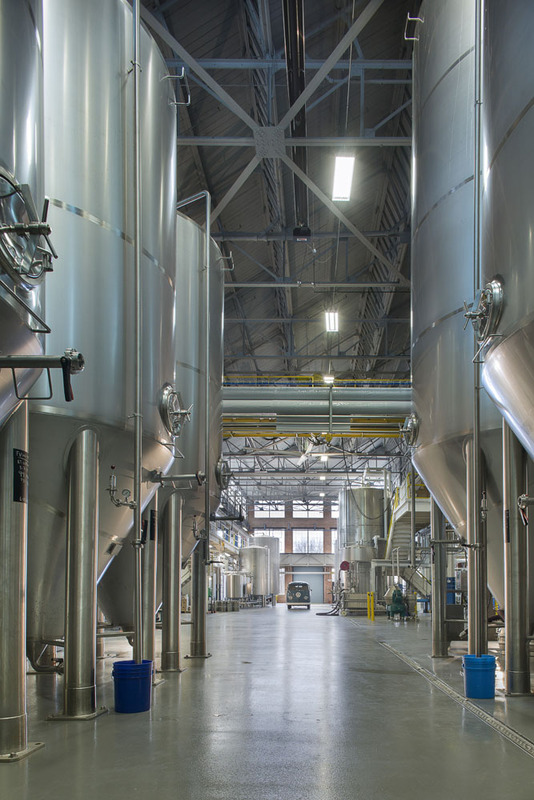 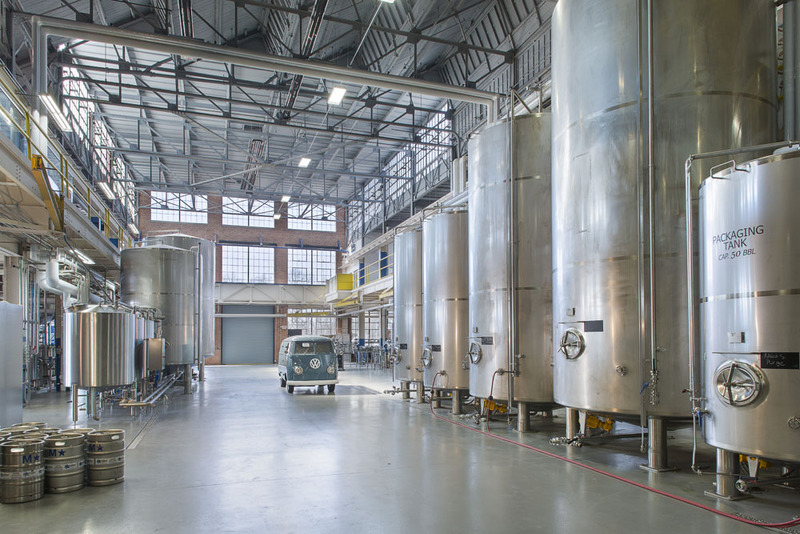 Our task was to assist our client with the conversion of this 104,000 square foot manufacturing facility into a craft brewery. 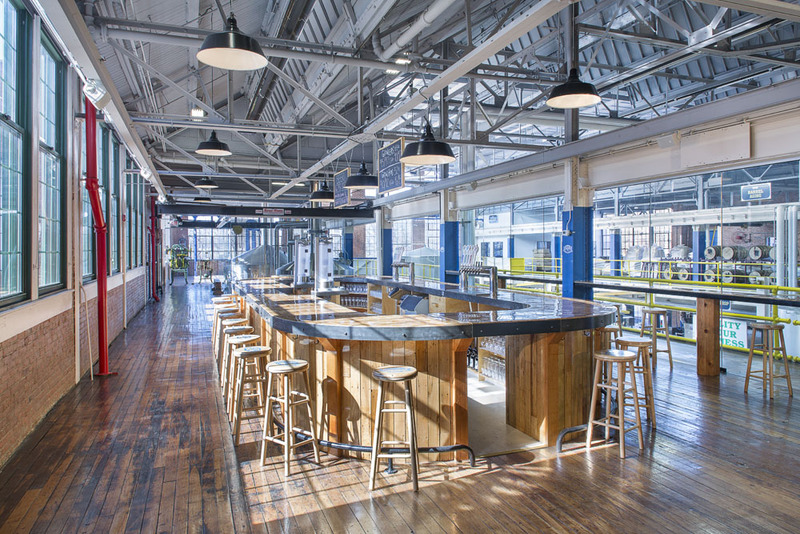 The mezzanine on the south side of the building proved to be the perfect location for a glass-enclosed tasting room, offering views of the entire brewing process including the malt room, the brew house, the bottling line, the canning line, the kegging line and a forest of fermenting tanks and brite beer tanks.